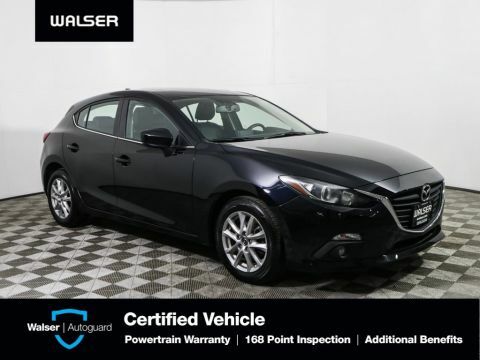 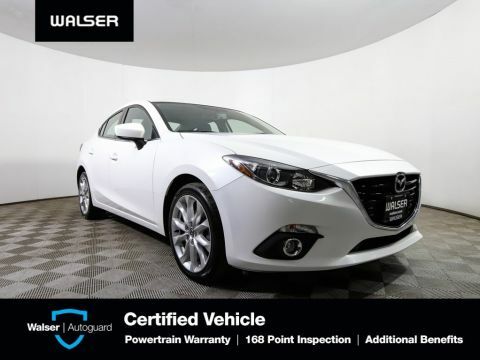 This 2016 Mazda 3 Touring offered by the Walser Automotive Group had an original MSRP of $20,730. 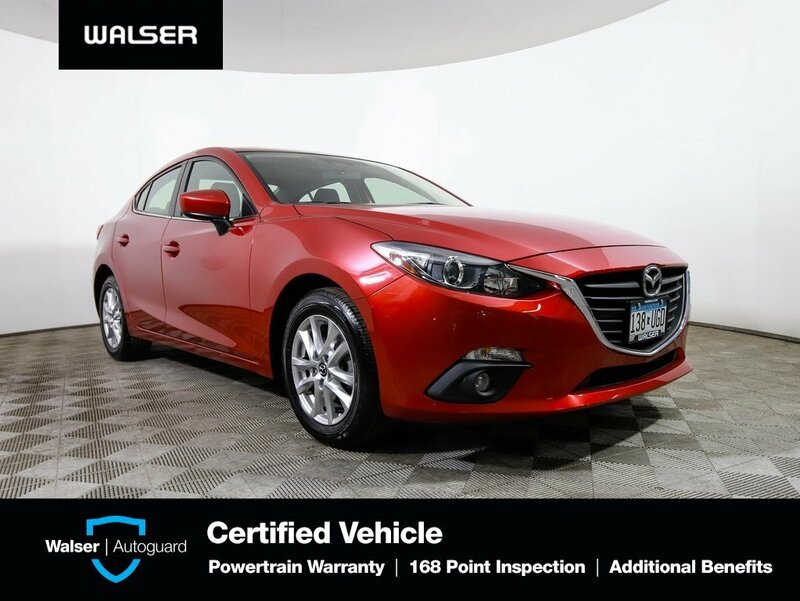 Soul Red Metallic exterior with Black Premium Cloth seats. 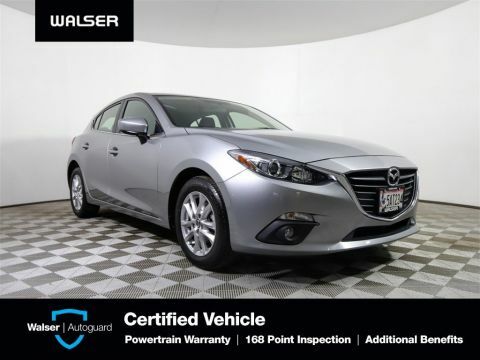 This is a 1-owner, locally serviced vehicle with lots of extras like 16 Alloy Wheels, Rain Sensing Windshield Wipers, and Blind Spot Sensor with Rear Cross Traffic Alert, Front Wheel Drive and great features including Reclining Front Buckets Seats, Back-up Camera, and Rear Seat Armrest with Cupholders!This vehicle is equipped with a backup camera.